If you want the most durable, strong cue available, choose the Cuetec Graphite Cue. 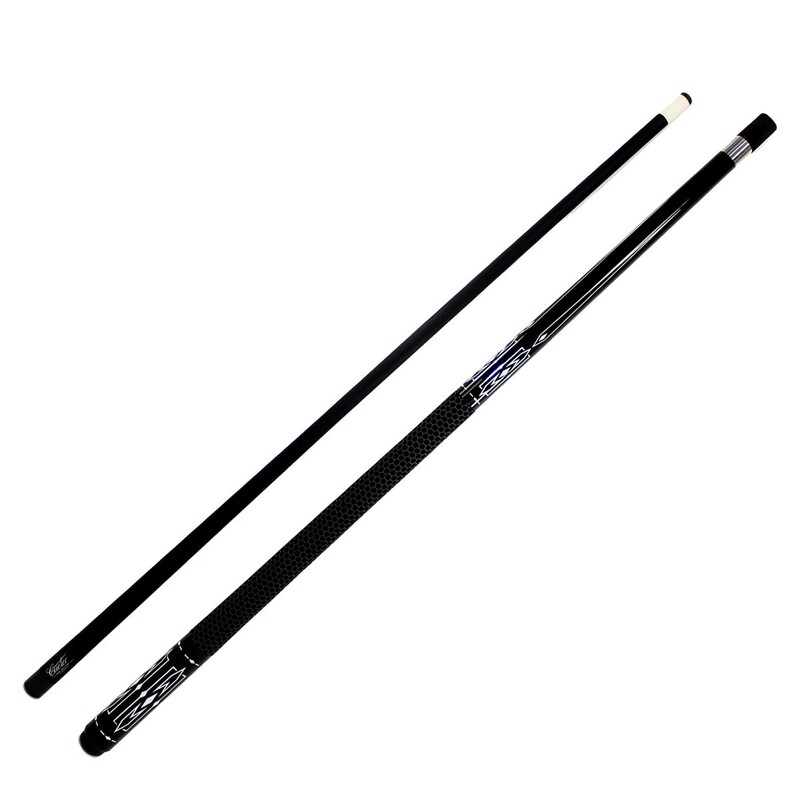 This 2-piece cue is made with a solid wood core that is power-bonded to graphite. This gives you a cue that is sealed against atmospheric conditions. A 13mm deluxe brown leather tip is glued to the polycarbonate ferrule. The shaft has a professional 15.5 inch taper. The cue is finished with a stainless steel joint, textured silicone grip, and a rubber bumper.